The following resources are listed for your convenience and reference only, and should not be considered an endorsement by the Secretary of State. We believe these links may be helpful; the Secretary of State's Office is not responsible for their content or accuracy. Consumer Protection Washington is a group dedicated to educating and alerting the public on consumer issues, scams and investigations affecting residents in the Puget Sound area. Through news releases, social media and scam tracker – consumers can be on top of topical issues and alerts happening in their community. CPW provides people with resources and contact information so they can stay protected. AARP is a nonprofit, nonpartisan organization that advocates for age 50 and over individuals and their families at the local, state and national levels. The AARP Fraud Watch Network gives you access to information about how to protect yourself and your family. A charity “watchdog” service that provides ratings and reviews over 500 charities after evaluating the financial health of these charities. Their goal is to promote wise giving decisions. A private, nonprofit organization that aids consumers and business by supplying reports on the reliability of companies and charities. The BBB also provides information about scams and fraudulent business behavior. A private, independent organization that evaluates and provides ratings and reviews on over 5300 charities after assessing the financial health of these charities. An accreditation agency which helps Christian, nonprofit organizations establish standard for financial accountability, fundraising and board governance. The Center maintains a comprehensive database for basic information about private and community foundation in the United States. It also operates research, education, and training programs designed to advance philanthropy at a variety of levels. View and/or download copies of organizations IRS 990 information returns. GuideStar provides information on the programs, activities and finances of more than 640,000 nonprofit organizations, the latest news on philanthropy, and resources for donors and nonprofits. An independent donor advocate facilitating the information needs of donors and offers an online database that profiles faith based charities and reports on nonprofit ministries. NCCS is a national clearinghouse of data on the nonprofit sector in the United States. The Attorney General’s office enforces the Charitable Solicitations Act. 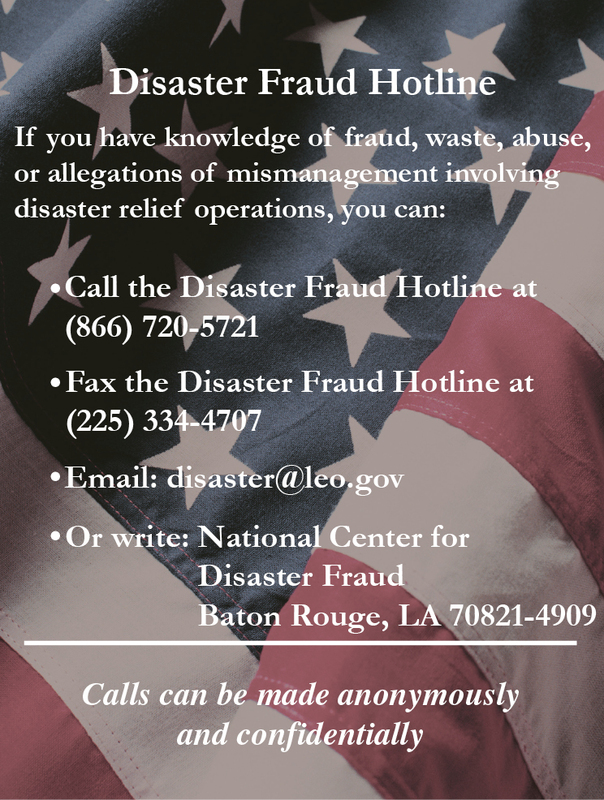 Complaints may be filed online with Consumer Protection at Consumer Complaint or by phone at 800-551-4636. The Washington State agency providing assistance and information regarding state tax responsibilities for all entity types. The Washington State agency that can assist organizations involved in fundraising activities involving raffles, bingo, casino or other games of chance. Information to help consumers avoid telemarketing scams. Search for a charitable organization to find out if a charity is exempt from federal taxation and how much of your contribution is tax-deductible. Also provides information on how to apply for tax-exempt status, filing requirements, and a toolkit containing federal forms and publications for tax-exempt organizations.